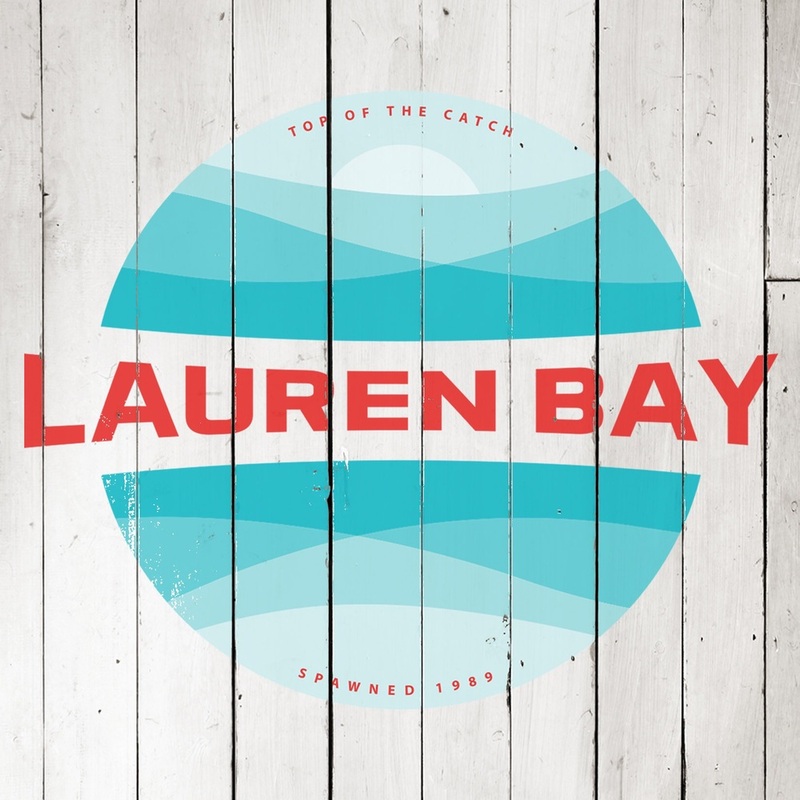 Logo design: Lauren Bay — Jason Moss // Design. Develop. Deliver. Lauren Bay is a brand from Samuels Seafood Co. Here's a logo I just finished up for my friends over at @samuelsseafood for one of their new brands. I'm also excited to see the packaging once it rolls off the production line!